This novel will be released on December15, 2013. Sixteen-year-old Allie isn’t like other girls. Instead of spending her summerbreak sitting around on the beach, she takes the epic vacation of a lifetime. And she’s not disappointed. Just a few miles from the town of Evansburg,Nebraska, Allie meets her dream of seeing a tornado. In person. She can’t waitto tell her friends back home. Never mind that her parents are going to killher. But her dream soon turns into a nightmare, and a strange event leaves hershocked. Confused. When she returns home to Wisconsin, something’s…different.Allie now bears a curse so awful, it could destroy everyone and everythingshe’s ever known. With her best friend, Tommy, Allie must return to the plains to find a way toreverse it. She enters a world that she had never imagined, where she becomes apawn in a fight to save the people of Evansburg from her fate…or to destroythem. HollyHook is the author of the Destroyers Series, which consists of five young adultbooks about teens who are walking disasters...literally. She is also the authorof the Rita Morse series, a young adult fantasy series still in progress, andAfter These Messages, a short ya comedy. 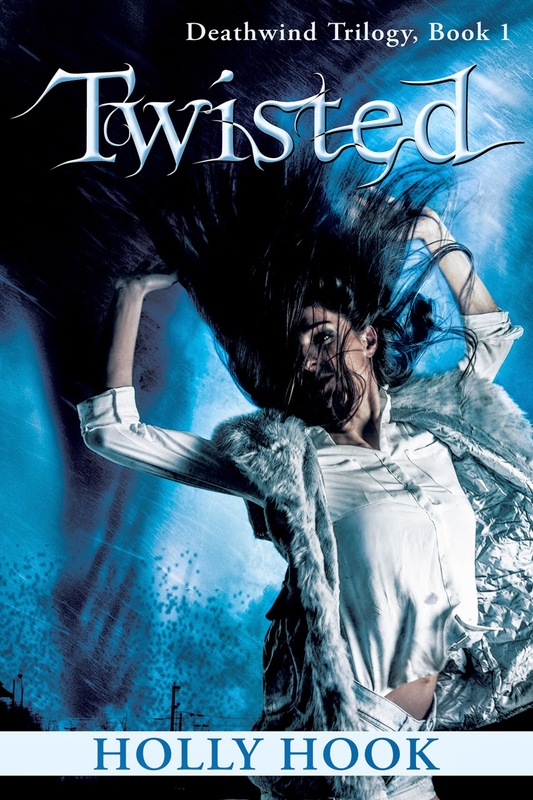 Currently she is writing Twisted, aspin-off of the Destroyers Series due out in December. 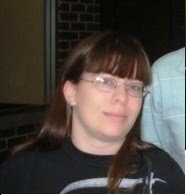 When not writing, sheenjoys reading books for teens, especially ya fantasy and paranormal serieswith a unique twist.